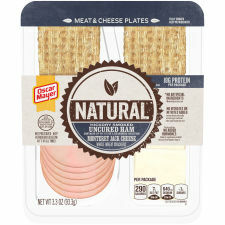 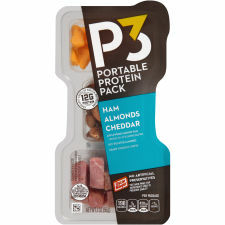 Discover the entire line of protein packs, snack combos and plates that Kraft Heinz has to offer. You'll want to incorporate these protein packs, snack combos and plates into your cooking repertoire, whether you're looking for deli meats or you're trying out some new beef recipes. 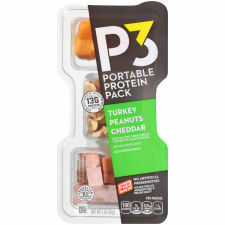 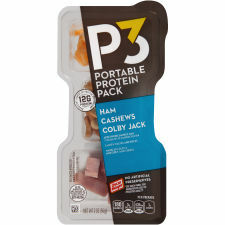 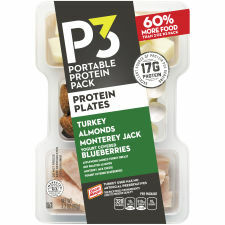 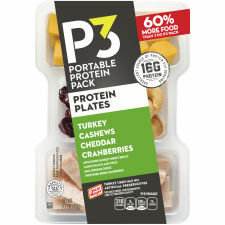 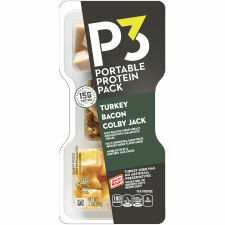 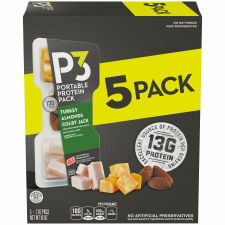 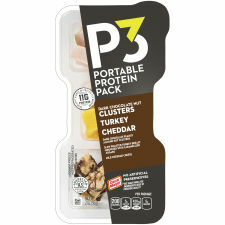 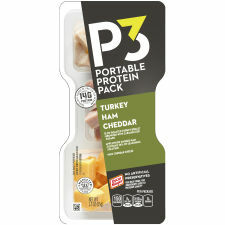 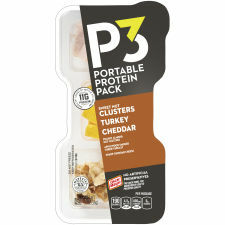 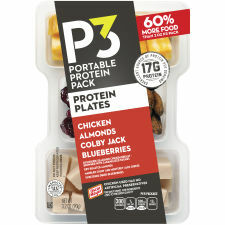 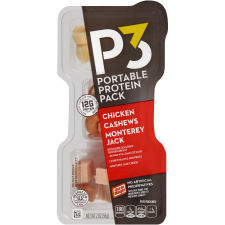 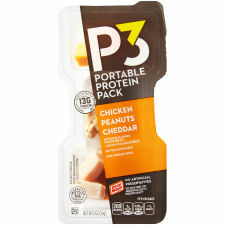 All of the items you see in our protein packs, snack combos and plates collection are made with your convenience in mind. 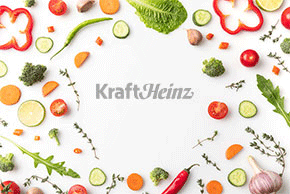 Be sure to update your shopping list accordingly with your favorite Kraft Heinz products before you forget.